Learn more about our oh-so-fun science retreat! Discover exciting careers in STEM related fields! 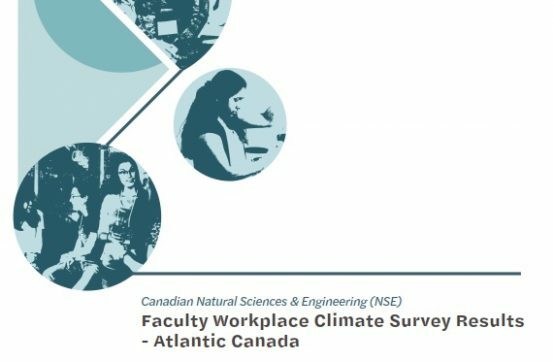 WISEatlantic aims to shift gendered STEM stereotypes. We empower girls to consider Science, Technology, Engineering and Math (STEM)-based careers by raising their awareness of the diversity of jobs within these fields, and enabling them to visualize themselves working in these fields. WISEatlantic also supports early career women in STEM through professional development and networking opportunities. 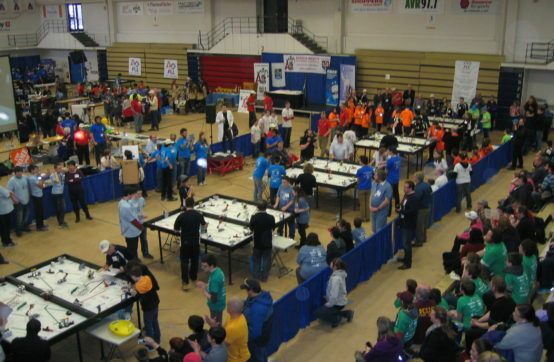 WISEatlantic currently provides sponsorship for STEM based team initiatives for youth, such as FIRST LEGO League teams or Let’s Talk Science Challenge. The team must be comprised of 50% or more girls. Download the sponsorship application HERE! Applications for the 2019/2020 competition year will be available starting May 1, 2019 and will be accepted until September 27, 2019.